Nonprofit arts and cultural organizations are businesses in their own right, the study said. They spent $25.7 million during fiscal year 2018 to employ people locally, purchase goods and services from local establishments, and attract tourists. They also leveraged $21.2 million in additional spending by cultural audiences — “spending that pumps vital revenue into restaurants, hotels, retail stores, parking garages and other local businesses,” the report said. The activity generates $5.1 million in local and state government revenue. “This economic study sends a strong signal that when we support the arts, we not only enhance our quality of life, but we also invest in Nevada County’s economic well-being,” according to the report, released on Thursday night to a full house at the Eric Rood Center in Nevada City. Randy Cohen, vice president of research and policy for Americans for the Arts in Washington D.C., presented the findings. Added Jon Blinder, president of the Nevada County Arts Council: “We hope that our survey will be acknowledged as a foundational building block toward the creation of a countywide cultural plan. The New York Times report on the Mueller findings, “Mueller Report Reveals Efforts to Thwart Russian Inquiry,” is here. 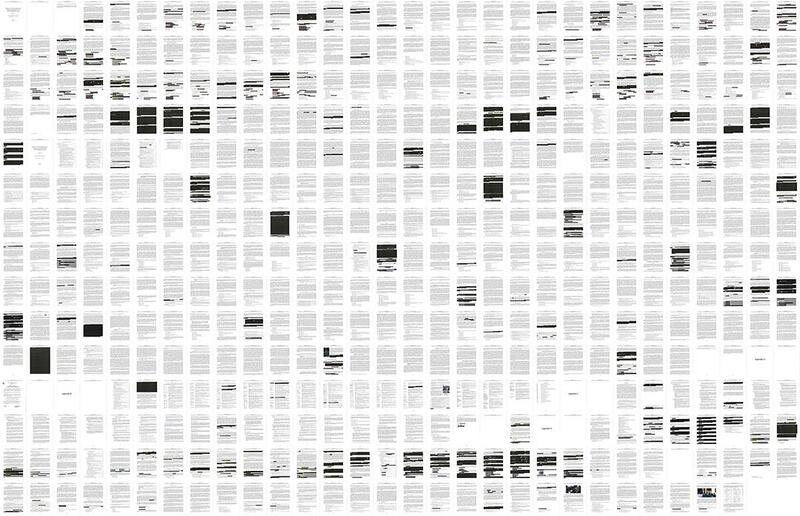 A link to the full redacted report is here. 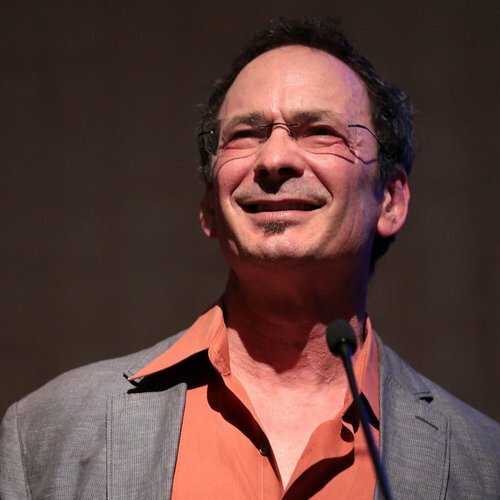 Forrest Gander, the keynote speaker for the Sierra Poetry Fesival on April 27 in Grass Valley, today won the Pulitzer Prize in poetry. Gander won for his anthology Be With, “a collection of elegies that grapple with sudden loss, and the difficulties of expressing grief and yearning for the departed.” The prize was $15,000. “He has been called one of our most formally restless poets, and these new poems express a characteristically tensile energy and, as one critic noted, ‘the most eclectic diction since Hart Crane,’” according to the Pulitzer website. Gander is a United States Artists Rockefeller Fellow and has received fellowships from The National Endowment for the Arts and the Guggenheim, Whiting, and Howard Foundations. He has been awarded the Library of Congress Witter Bynner Fellowship and was the Briggs-Copeland poet at Harvard before becoming The Adele Kellenberg Seaver Professor of Literary Arts and Comparative Literature at Brown University. 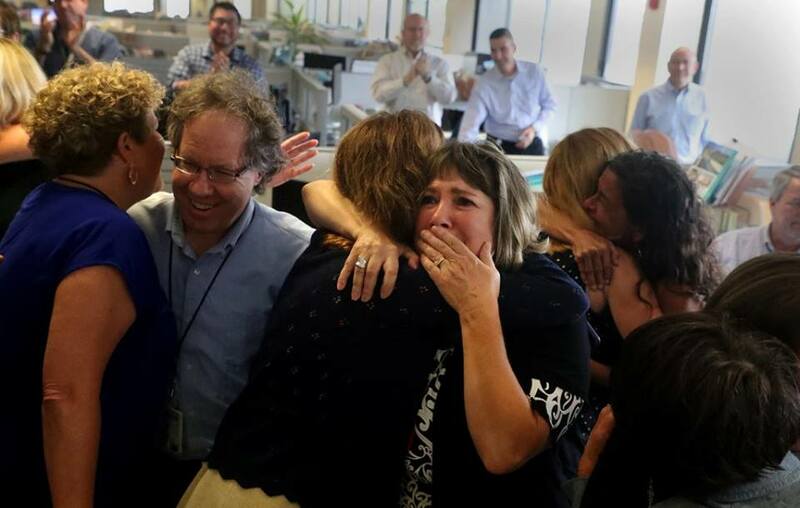 The 2019 Pulitzer Prize winners in 14 journalism and seven letters, drama and music categories were announced at Columbia University in New York. The Sierra Poetry Festival — now in its third year — kicks off as National Poetry Month is celebrated across America and marks California’s first Arts, Culture & Creativity Month. During April over 30 local and regional poets of all ages will read, recite, or sing out their poetry at ten events across Nevada County – all leading up to a mainstage event on April 27 at Sierra College’s Nevada County campus in Grass Valley. “It was a seminal moment for poetry in rural Northern California,” said Eliza Tudor, Executive Director at the Council. “Not only were we acknowledging our own rich culture of literary arts, but inviting some of the nation’s most inspiring poets and presenters.